Jean joined the Springfield family six months after it began, and has been actively involved ever since. 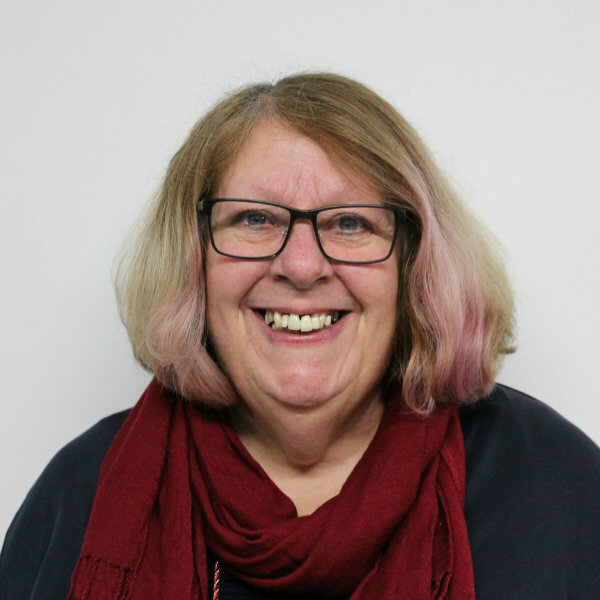 Jean has led our CAP ministries since 2016 and is passionate about helping those in need, particularly in the local community. Jean enjoys card-making, quizzes, travelling and loves the freedom of her campervan. She is married to Tony and has two grown-up (but you wouldn’t always know it) daughters.